I am designing a complementary color scheme for my website, and blogs. I have a logo from a designer which is very nice, but I needed a color palette. I found a really cool color matcher based on an image that you upload. 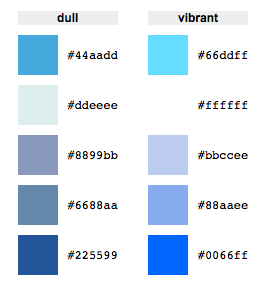 The site that I found is on DeGraeve.com and the application is called Color Palette Generator. It created a nice color palette for me as you can see below.